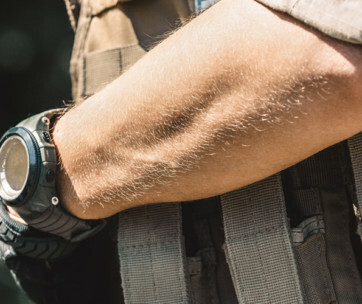 Many don’t know that the same company that has given us iconic G-Shocks like the Frogman and the Gulfmaster has developed the world’s first wristwatch that comes with solar-assisted GPS navigation. 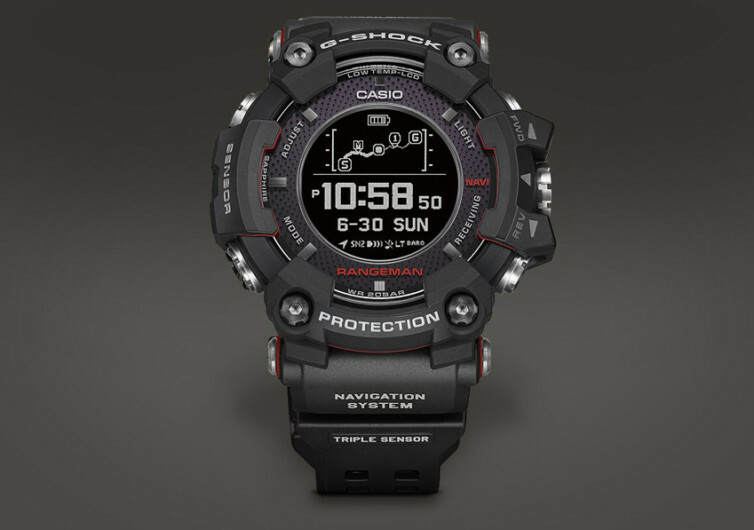 What this simply means is that you will no longer have to be tied down to your G-Shock’s battery to keep your GPS functioning normally. 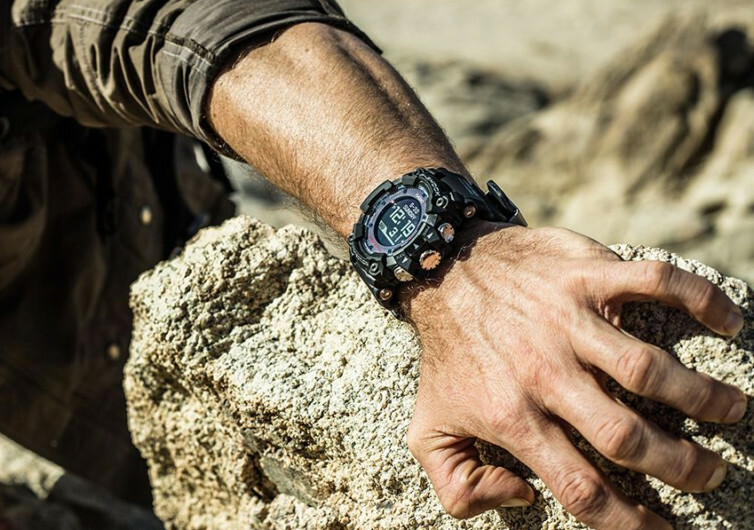 Once the battery level drops significantly for any GPS function to be highly useful, the Rangeman’s solar charging capabilities will kick in to continue the GPS functionality. Part of its GPS functionality is the ability to record up to 20 route tracks in its memory. This allows you to make significant backtracking in the event that you’ve lost your way. You can also save point data with the additional ability to define icons for each point, making it a lot easier to identify which waypoints to backtrack to. 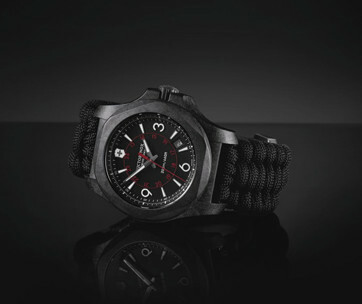 The Rangeman now features a ceramic case back, a first for the brand and increasing its waterproofing by as much as 200 meters. 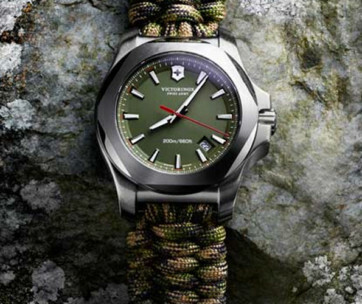 Its stainless steel bezel now houses its GPS antenna providing for a more stable reception. 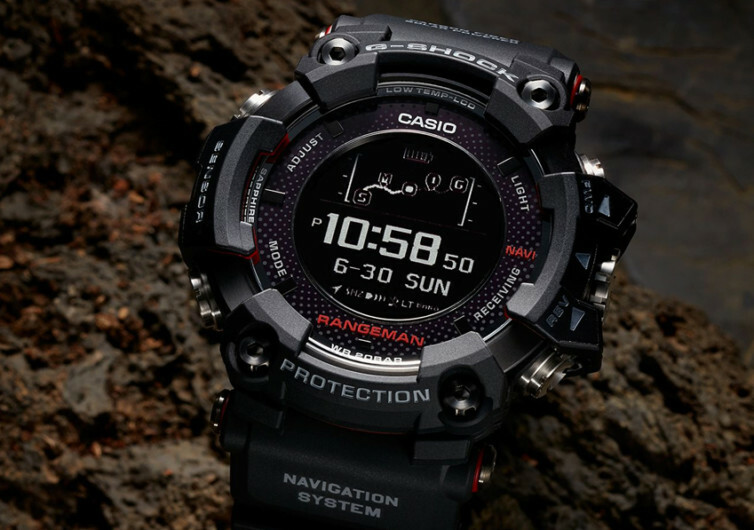 You’ll never get lost with the Rangeman. And even if you do you’d still be able to find your way back.